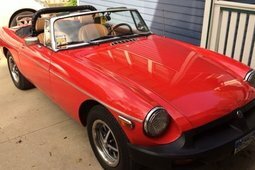 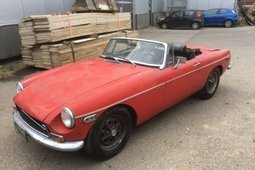 MG B cabriolet 1973, good condition. 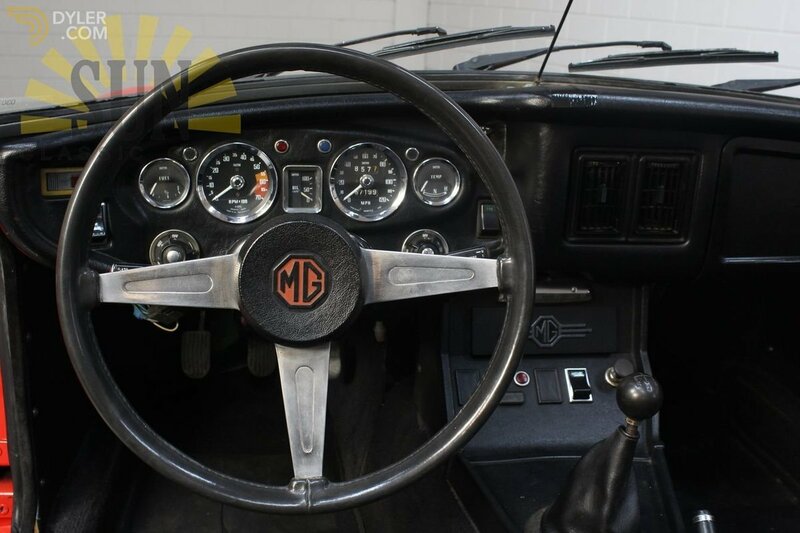 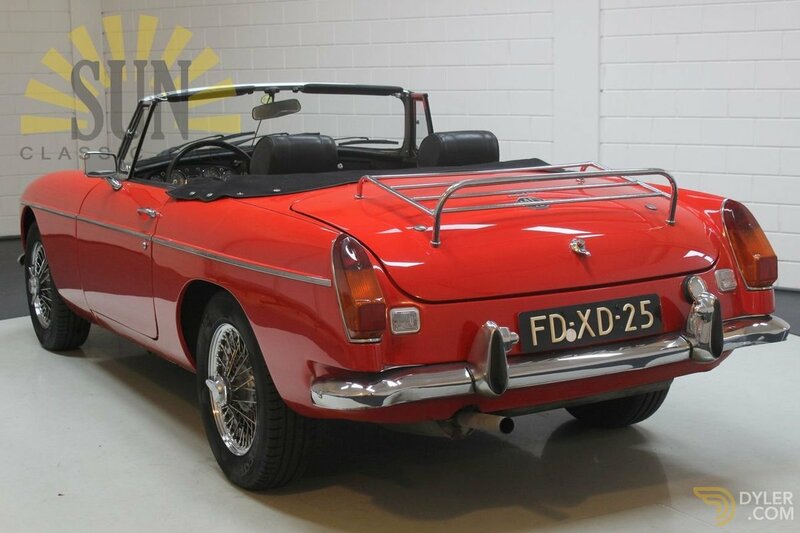 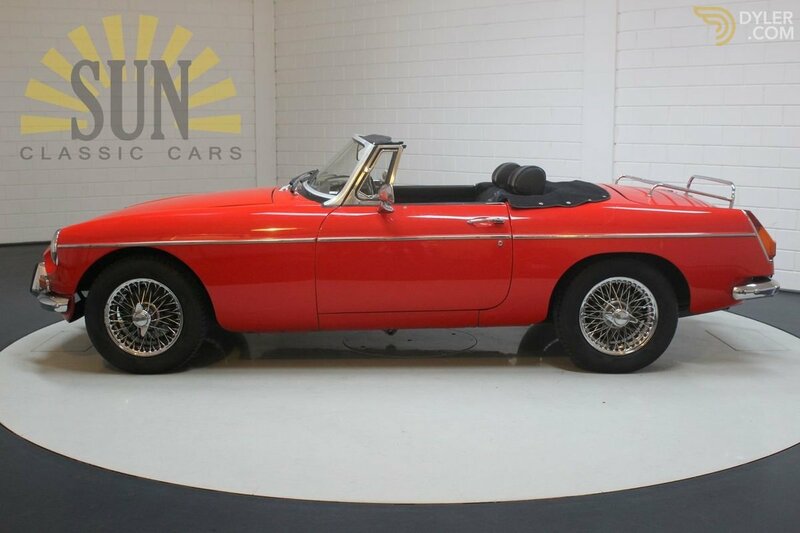 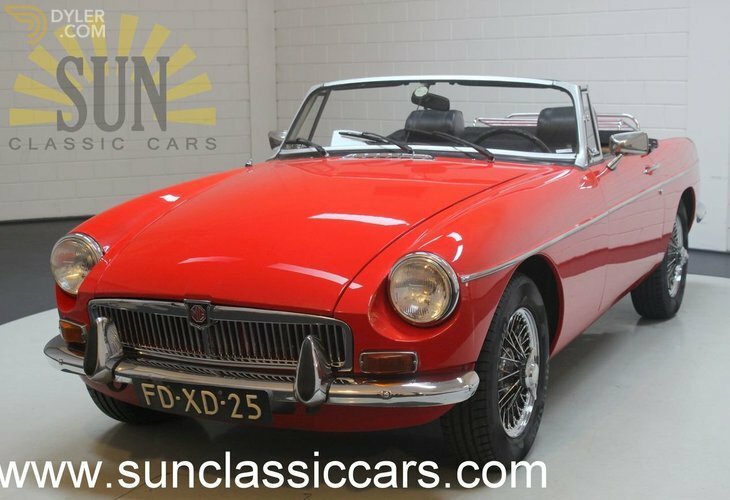 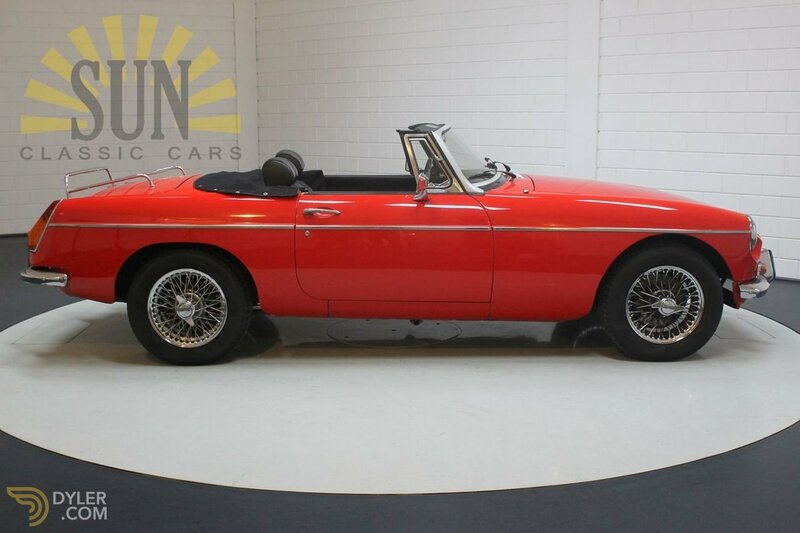 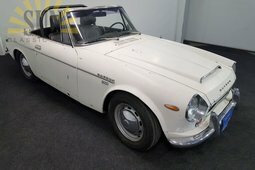 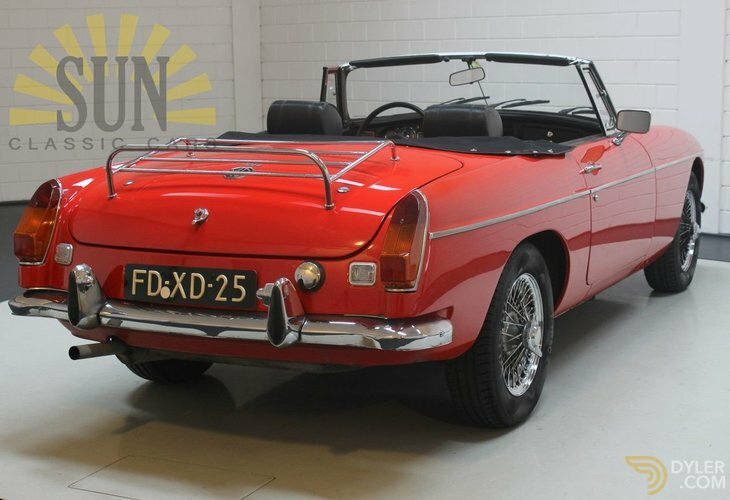 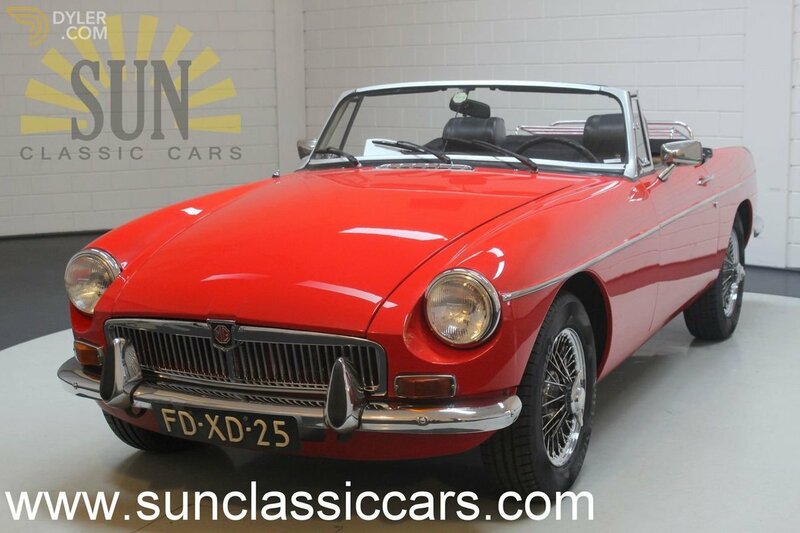 This MG B cabriolet was delivered new in the year 1968 and is in good condition. 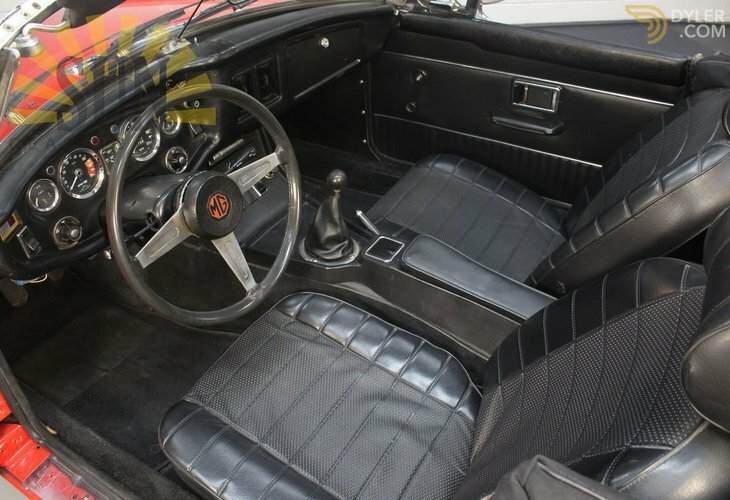 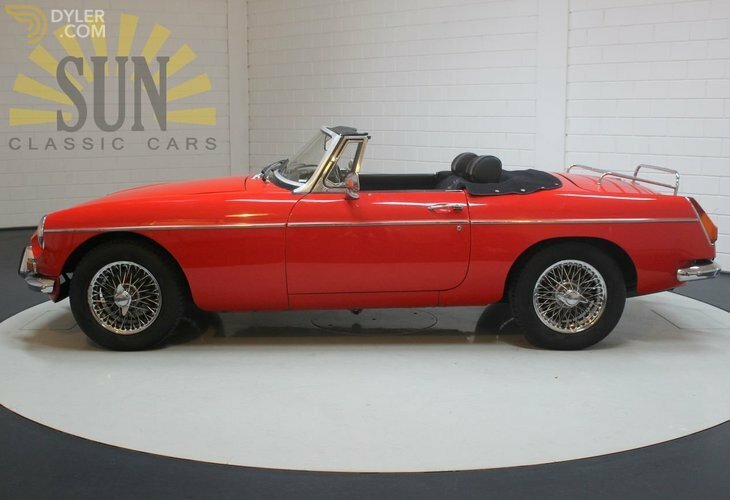 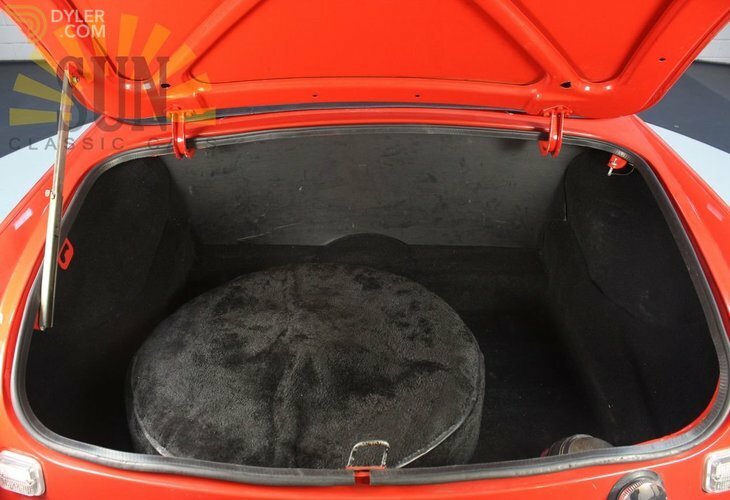 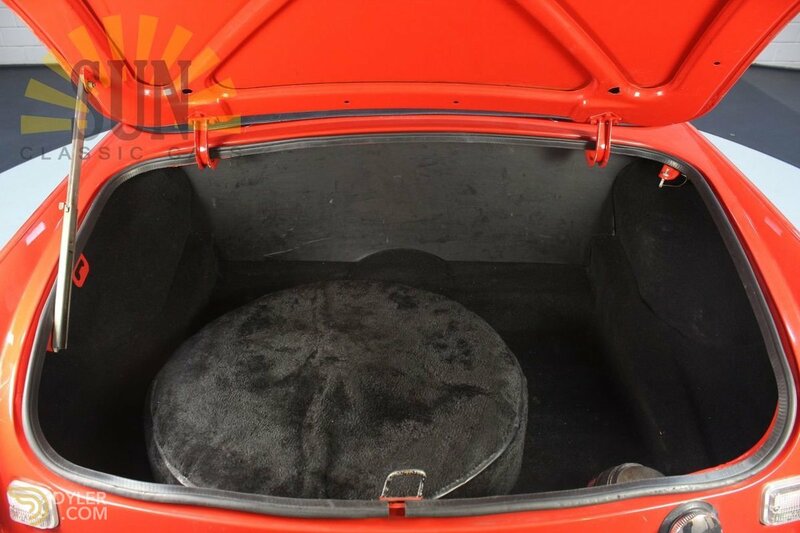 The MG is in the colour Flame Red combined with a black leather interior with red piping, wire wheels and a chrome luggage rack. 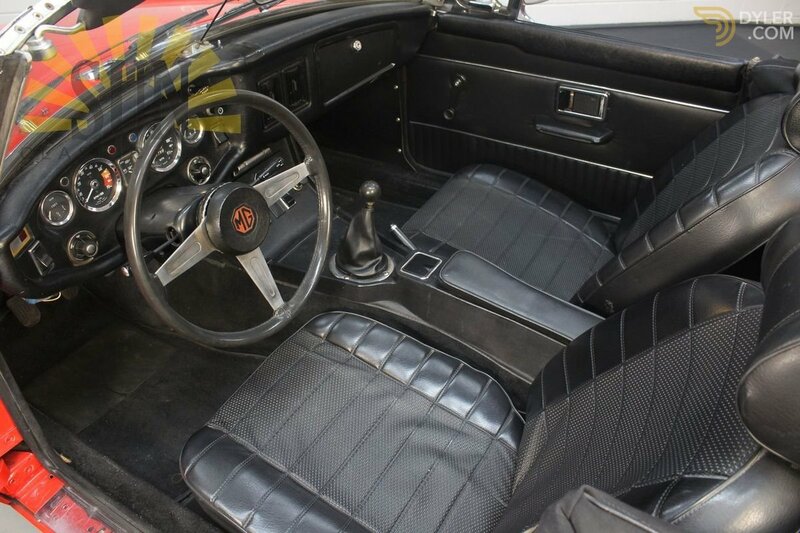 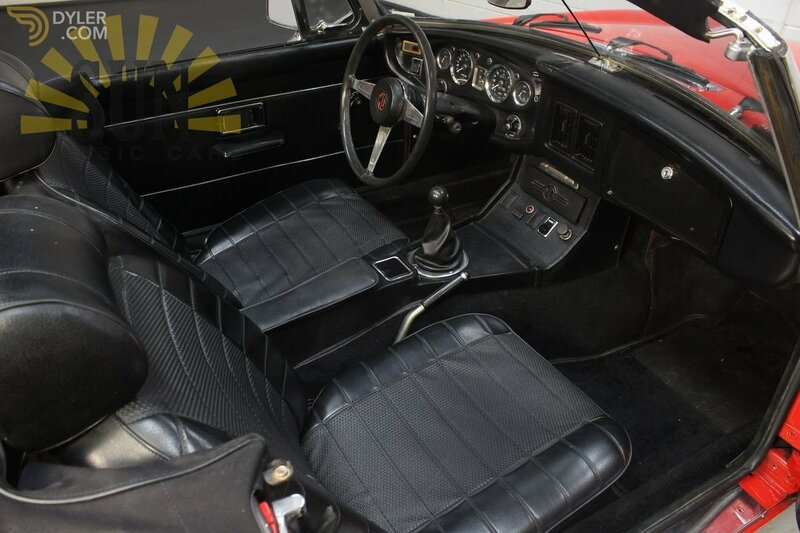 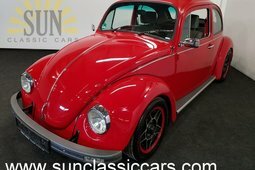 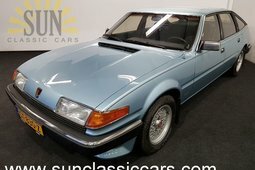 Furthermore, the car is equipped with the 1798cc 4 cylinder engine in combination with the manual 4-speed gearbox. 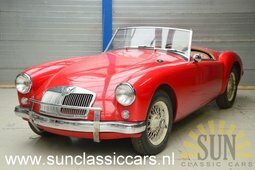 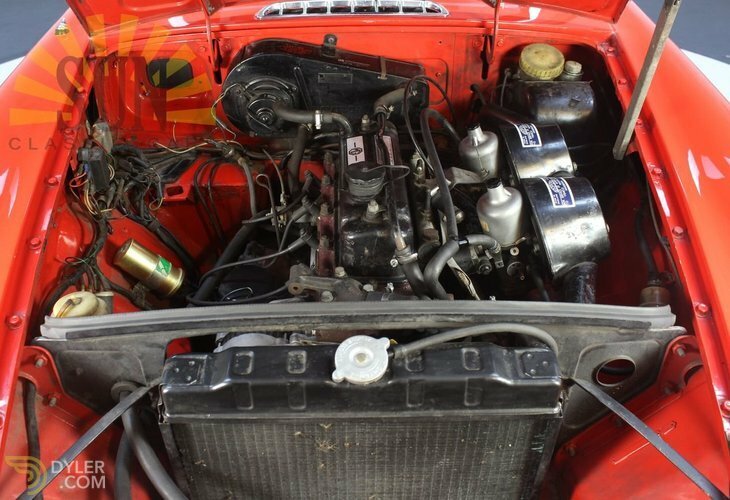 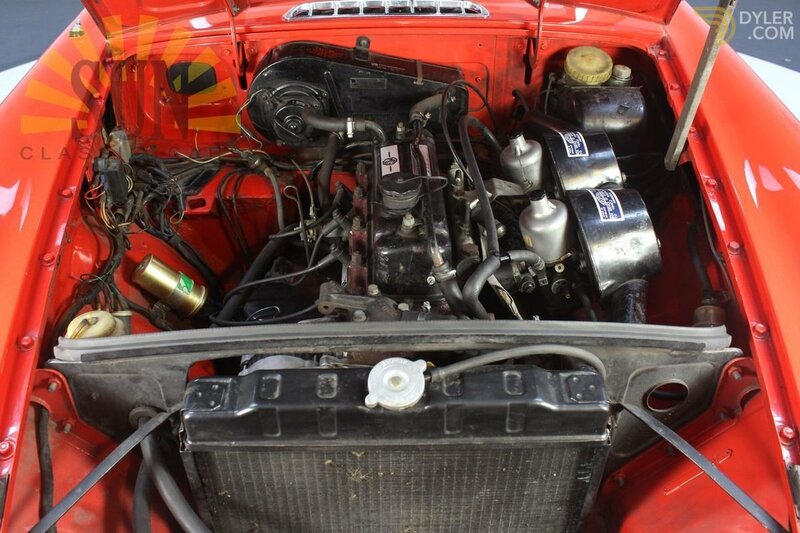 In short, a MG B cabriolet in good condition for a lot of driving fun. 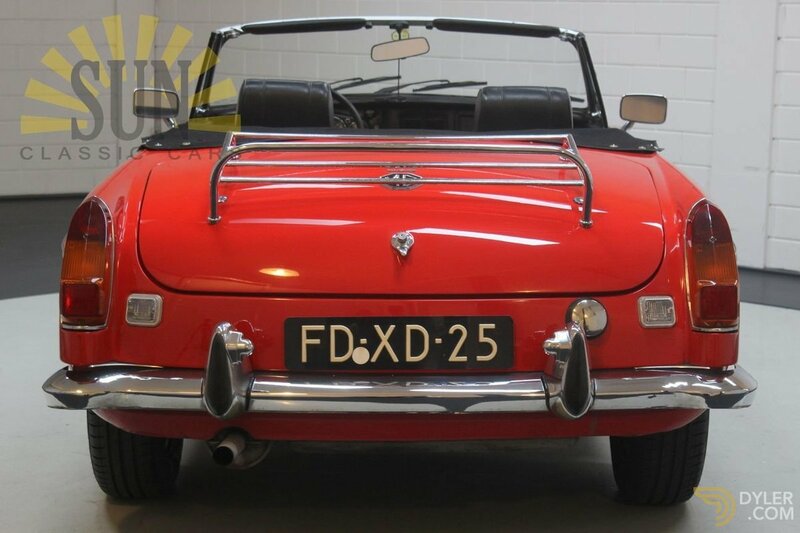 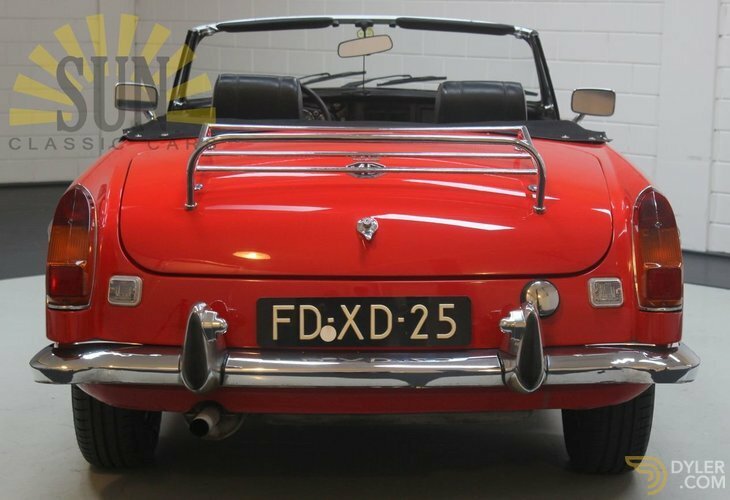 The MGB is provided with Dutch license plate and MOT.